With just weeks to go before its release, we’re at peak Avengers: Endgame anticipation these days. CinemaCon 2019 audiences just got a glimpse of the most massive Marvel Cinematic Universe film to date, and io9 is there to report what we saw. Then Nebula chimes in. She knows where he is. As Thanos was torturing her over the years, he’d tell her about his plan, and he said he’d go to a place called the Garden. “Great, Thanos has a Retirement plan,” Rhody says. 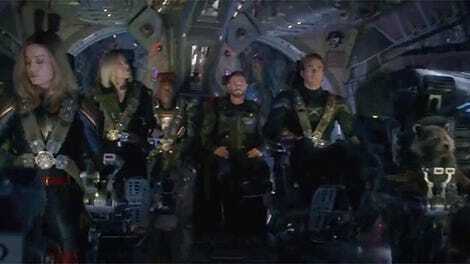 Cut to them all flying in the Benatar. “How many of you have never been to space before?” asks Rocket. A few people raise their hands. “Well, don’t throw up in my ship,” he says. In three, two, one, they jump—and the ship shoots off into space. 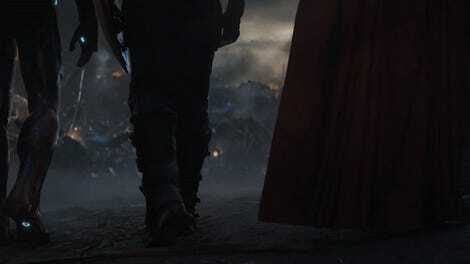 We watch it as a reflection in Captain America’s eye as the ship disappears. 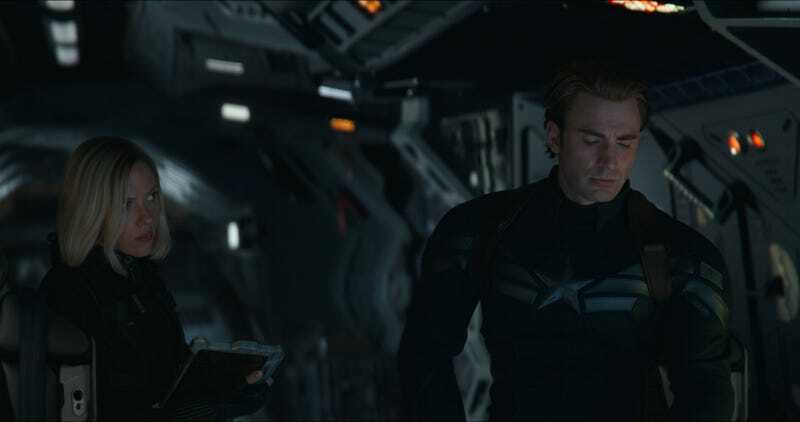 Avengers: Endgame is out April 26.